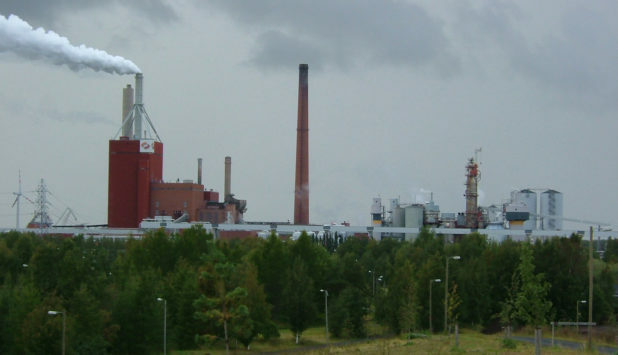 Stora Enso has started a feasibility study and an environmental impact assessment (EIA) for a possible investment in Oulu mill in Finland. Stora Enso paper mill in Oulu, Finland. 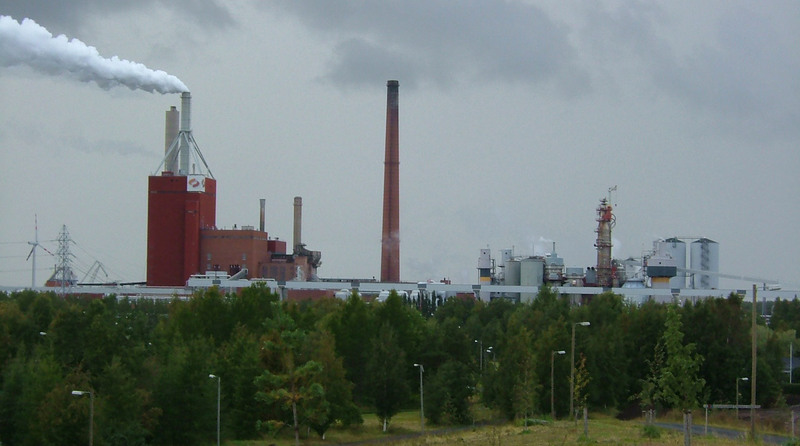 The feasibility study and the EIA evaluate a potential conversion of the Oulu paper mill into packaging board production. The feasibility study is expected to be concluded by the end of 2018, and the EIA process is expected to take a minimum of 6 months. 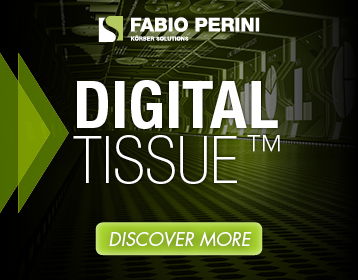 Currently, Oulu woodfree paper mill has a production capacity of 360,000 tons of chemical softwood pulp and 1 million tons of woodfree coated papers on two paper machines. 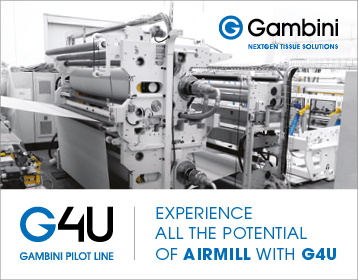 The potential investment would include a new chemi-thermomechanical pulp (CTMP) plant, a brown-based cartonboard line with a capacity of 450,000 t/a and a kraftliner line with a capacity of 400,000 t/a. 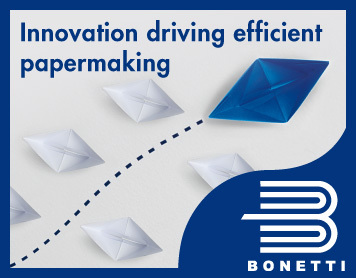 The potential conversion of Oulu mill would enable Stora Enso to further improve its position in the growing consumer board and packaging solutions businesses and take a major step in its transformation. The other option is to continue the current fine paper production. Capital expenditure for the potential conversion is estimated to be approximately Euro 700 million during years 2019–2021. This would fall within the Group’s long-term capital expenditure policy of keeping capital expenditure into fixed assets approximately at the level of depreciation. The production on the potential new lines would start during 2020. Paper production at Oulu Mill will continue at least until early 2020.